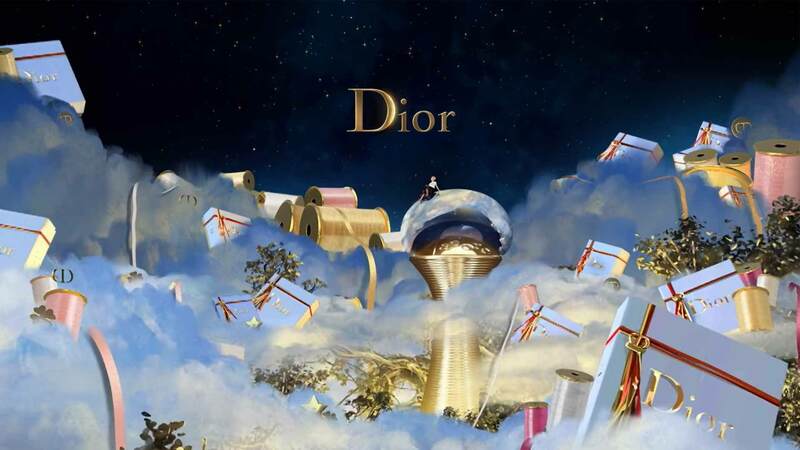 When you wish upon Dior, your dreams might very well come true. 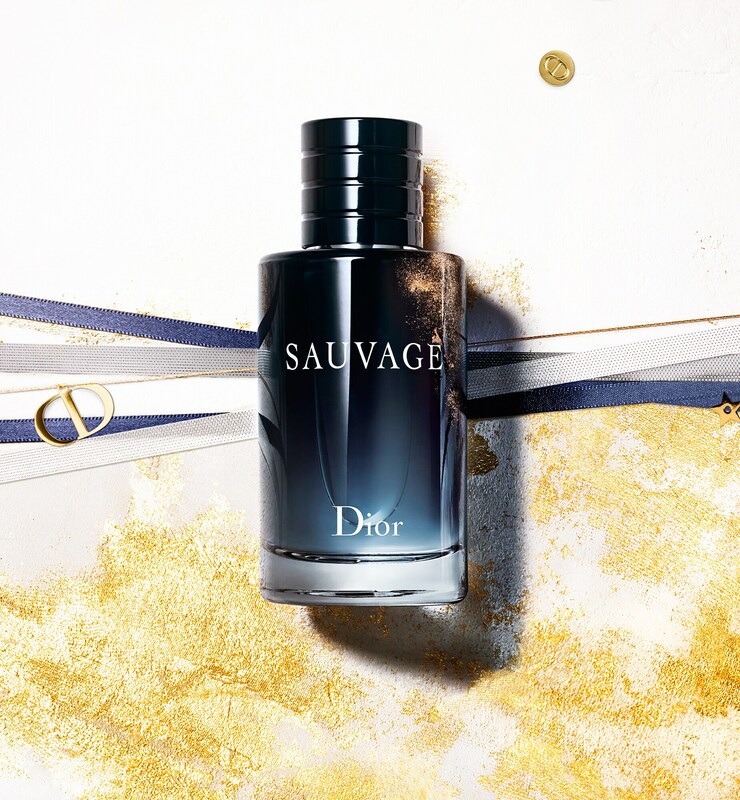 Christian Dior himself stumbled upon a star, fulfilling his dream of opening his own Couture house in 1947. 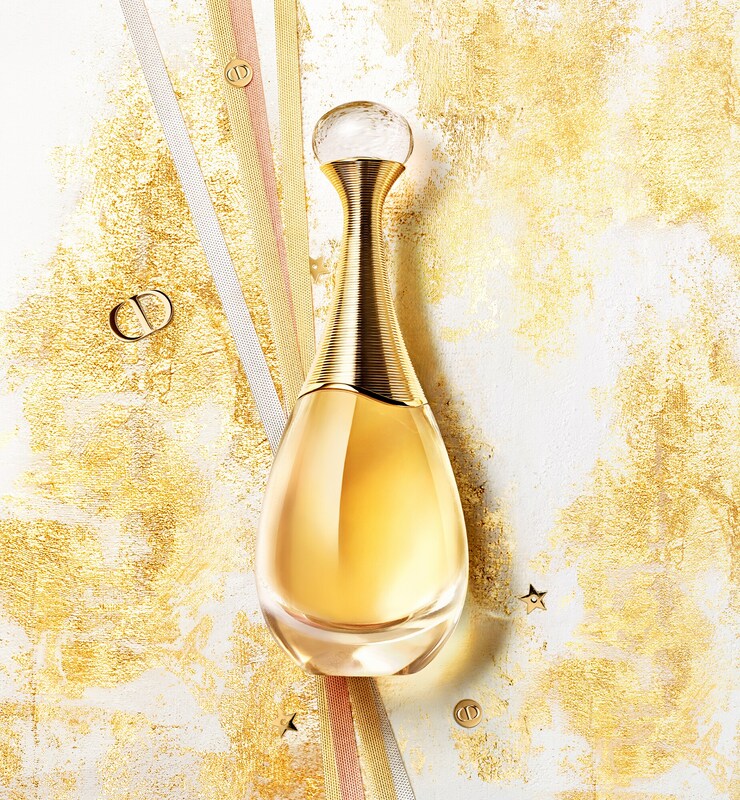 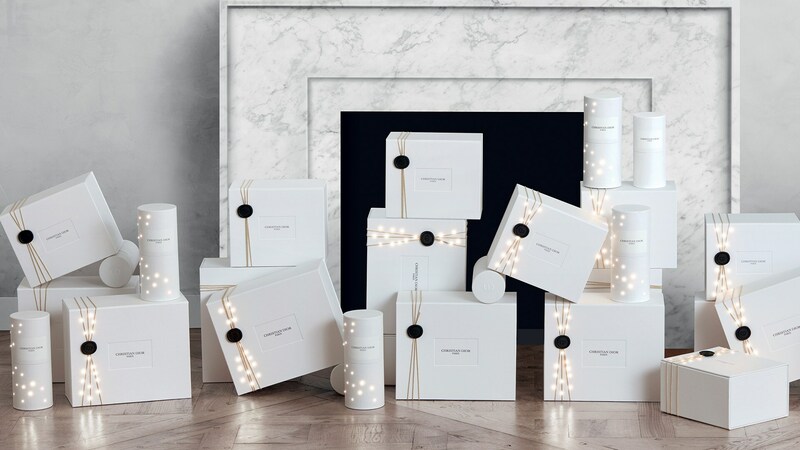 This Holiday we want to pass on his good fortune, adorning your most precious gifts with Dior enchanting lucky charms. 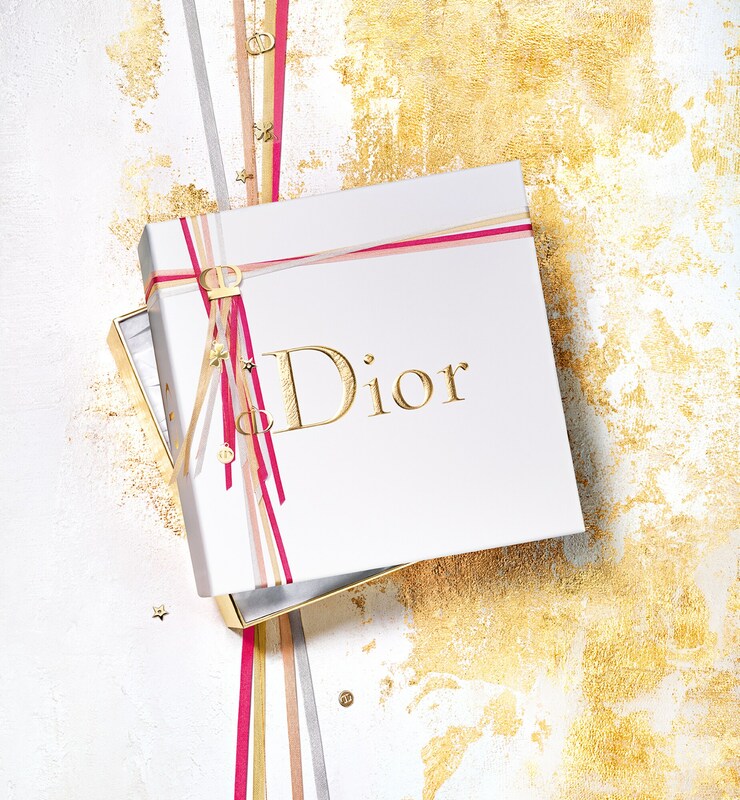 This Holiday we want to pass on his good fortune, adorning your most precious gifts with Dior enchanting lucky charms.